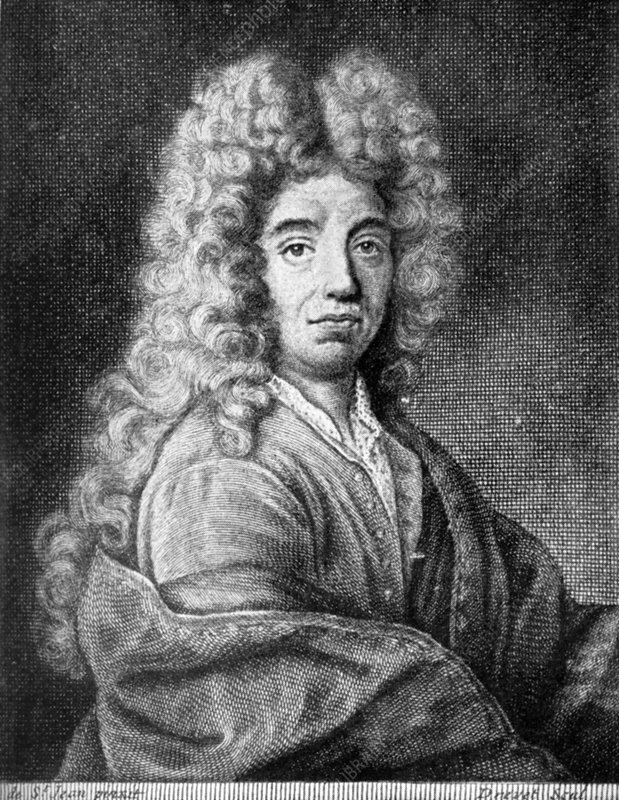 Jean de La Bruyere, French essayist and moralist, 17th century. Portrait of La Bruyere (1645-1696) who is best known for his translation of the ancient Greek philosopher Theophrastus, Les characters de Theophraste, traduits du grec, avec les characters ou les moeurs de ce siecle, (The Characters of Theophrastus, translated from the Greek, with characters or customs of this century, 1688). Artist: Saint Jean.